Accepting New Patients in Apex and Zebulon! Eyecare for the Whole Family! We would love to hear from you! Please let us know how we're doing by leaving us a review on Facebook, Yelp, or Google. At NC Eye Associates, we pride ourselves on providing patients with first class customer service from the second you walk through the door. We will utilize state-of-the-art equipment and technologies to provide our patients with the highest quality vision services and medical care. 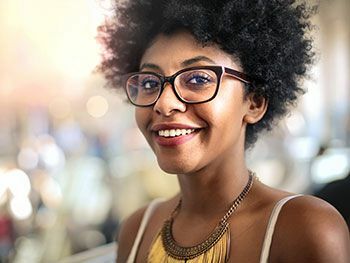 From changing your glasses prescription with our wavefront-guided refraction technology to monitoring glaucoma with the latest tools available to eye care professionals, we will make sure that you leave our office feeling confident that you were handled with the best of care. Beyond the management of your ocular health, we offer prescription eyeglasses and a variety of contact lenses that we customize to our patient’s specific needs. With our new refractive technology, we can help provide you with the most accurate prescription possible. We also have hundreds of products available for our patients to choose from. 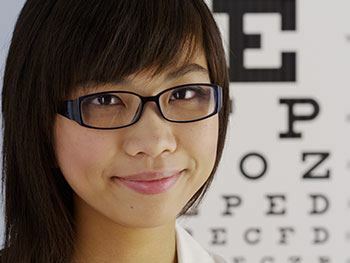 NC Eye Associates remains steadfast in providing patients with the very best of vision services and eye care. Under the leadership of Dr. Loflin and Dr. Samuels, we customize each individual patient’s treatment plan for their needs. 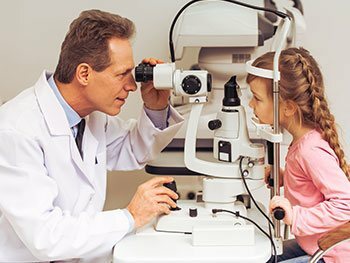 Our optometrists continue to expand their knowledge of the latest diagnostic techniques, treatment and technologies as they continue to evolve with new advancements in medicine. Our experienced team has a high level of training and knowledge to offer an effective exam for each patient. Conveniently located in Apex and Zebulon, NC, we're here to help you live a life with clearer vision and healthier eyes. Whether you need an annual eye exam, new glasses, or have a specific medical concern, contact us today to see how we can help you. In order for us to provide a thorough eye examination, we will need some background information about each patient’s medical history. Before the first visit, we will have each patient fill out a form that covers the health history, allergies, and insurance information. The patient will be able to print this form at home and fill it out before arriving at the office. With this information, we will be able customize the exam to each patient’s specific needs, as well as move the patient through the exam at an appropriate pace. Read more about what to expect at your first visit. Directions to Apex Location Directions to Zebulon Location © 2019 NC Eye Associates. All Rights Reserved. © 2019 NC Eye Associates. All Rights Reserved.